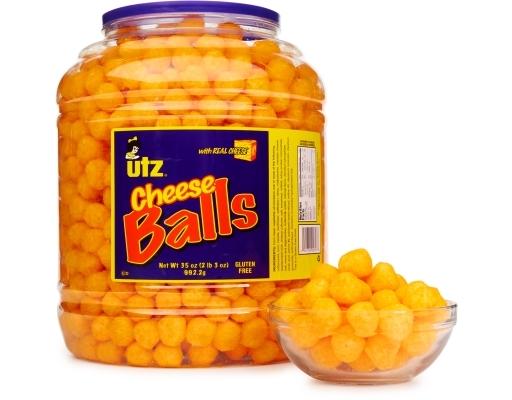 When you’re ready to party and entertain, there’s nothing better than Utz Snacks. 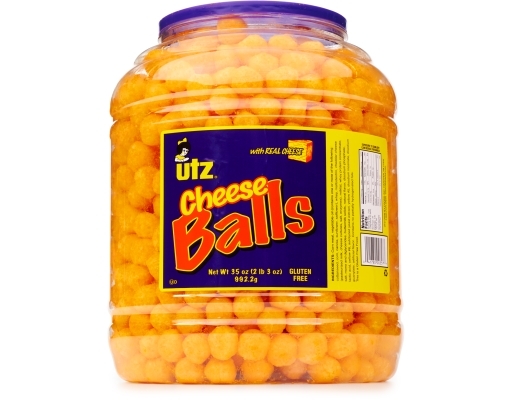 That’s why Utz makes giant barrelfuls of curly, whirly, cheesy, weezy, lip-smackin’ awesomeness, so you don’t run out! 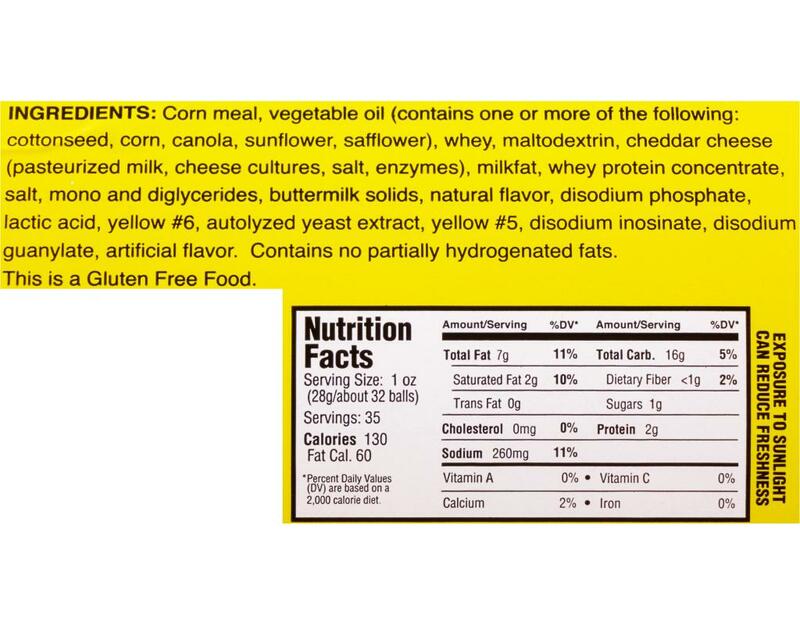 Contains No Partially Hydrogenated Fats.